This summer, you have a lot of choices when it comes to seasonal positions. You could always go back to your hometown and pick up that same old retail job you’ve held the past 2 years. (You know the one. Groceries are not going to bag themselves, after all). After 8 weeks of dragging yourself out of bed and listening to the same 6 songs on the only radio station you’re allowed to play over the PA system, you’ll be refreshed and ready to take on another semester! “My friend from (other side of the country)...” sounds a lot cooler than “that guy from my Psych class,” doesn’t it? Not to mention, a lot of our students’ families come from a variety of professional backgrounds, including government, education, and design. Adding teaching experience to a resume is invaluable; especially when you’re associated with a top university-- minus the stuffy classroom atmosphere. 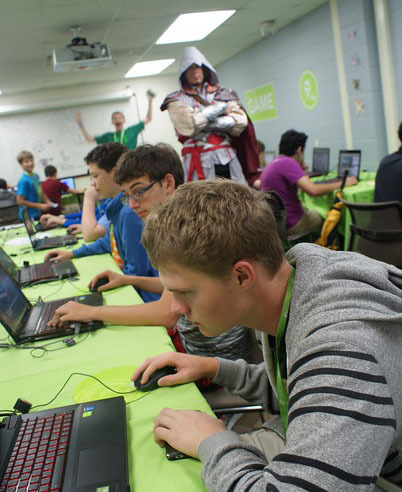 It’s like getting paid to do extra credit while wearing an Ezio costume. Ever heard of Georgetown University? Johns Hopkins Medical School? American University? 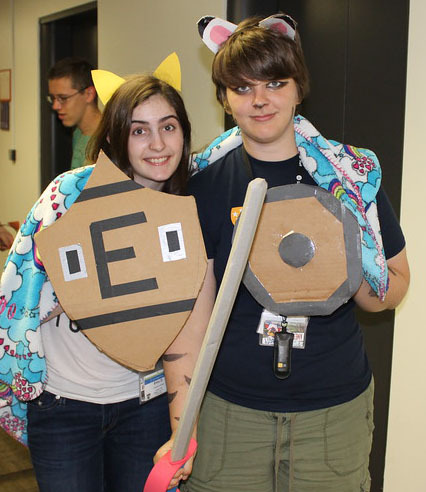 All of these colleges are homes to iD Tech programs and could be your home for the summer! Washington D.C. is famous for countless historical sites, including the Washington and Lincoln Memorial, The White House, the National Air and Space Museum, and many others. What could possibly be more American than watching a 4th of July fireworks display on the National Mall? 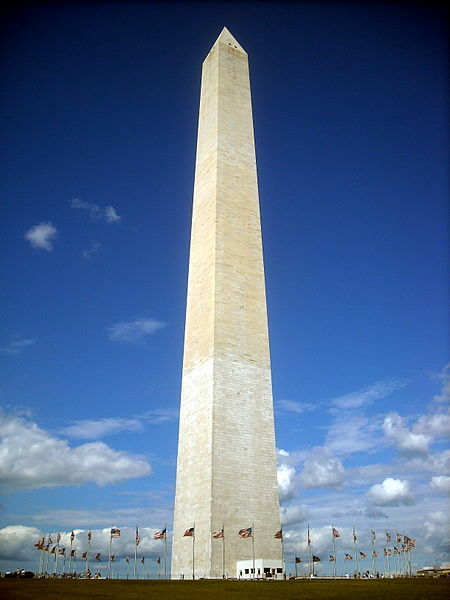 *Fun fact: The Washington Memorial actually changes color about ⅓ of the way up; construction was halted at this point due to lack of private funds-- because donors started arguing over what the monument was meant to represent! 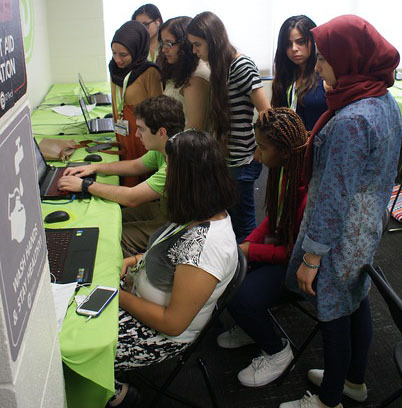 No matter what city you end up in, iD Tech offers one of the best summer camp experiences you can handle. 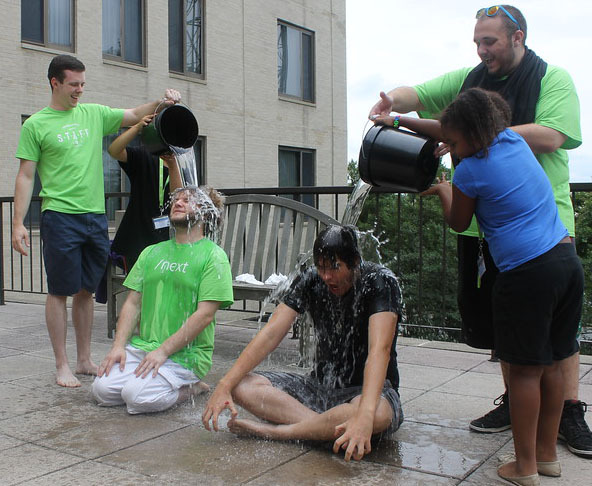 Submit an application today to become not just a summer staff member, but also a mentor, teammate, and friend.